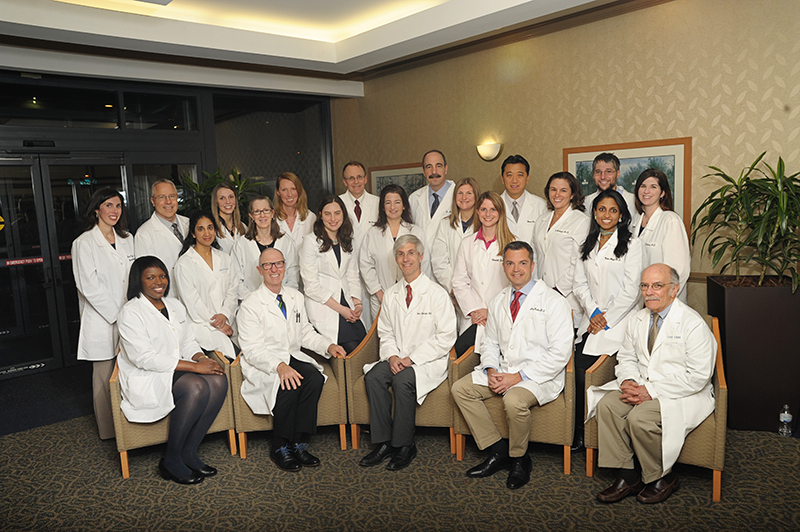 ENTAA Care is excited to announce that we are now a member of Johns Hopkins Regional Physicians. ENTAA Care and Johns Hopkins Medicine, one of the nation’s leading health care systems, share the goal of improving the health of our patients by providing exceptional, quality care through a coordinated and integrated network of providers. Your health care continues to be of the utmost importance to us. As a member of Johns Hopkins Regional Physicians, you will receive the same quality services and care from the same ENTAA Care providers. ENTAA Care offices are in six convenient locations throughout Maryland: Annapolis, Columbia, Glen Burnie, Kent Island, Laurel and Odenton. ENTAA Care opened our first office in 1985 and considers it a privilege to be a health care provider for our communities.